Though our office has grown in the 15 years we’ve been in business as Validity, our philosophy has remained the same. 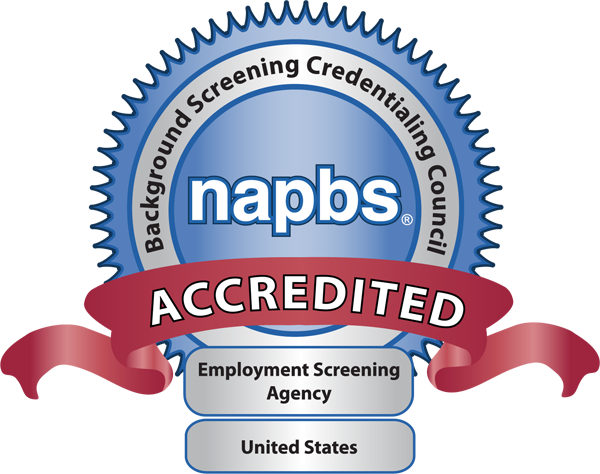 The two most important things a background screening company can provide are personalized compliance and exceptional client care. Our focus on these two things is what keeps clients with us for years. How do we do it? We hire people who care. Our team has an exceptional track record for providing support. This attitude of putting others first, along with a tremendous group dynamic (and a little bit of quirkiness), have won Validity multiple awards, including “Best Places to Work” from the Kansas City Business Journal (three times) and “Best Companies to Work For from Ingram’s magazine (two times), and in 2018 earned us a top spot on “Baker’s Dozen Customer Satisfaction Ratings” list. The working environment we have created elevates our productivity, efficiency, and focus.